"RailHeaven" and "GusHeaven" have produced a ridiculous amount of action over the past few months. "RailHeaven" and "GusHeaven" are the big $500/$1000 No Limit Hold'em games that run on Full Tilt Poker. The games attract some of the best players in the world, including the likes of Patrik Antonius, David Benyamine and Phil Ivey. The $500/$1000 NLHE games on Full Tilt Poker continue to produce the largest ever online cash game pots. The previous record seems to get smashed on an almost-weekly basis. 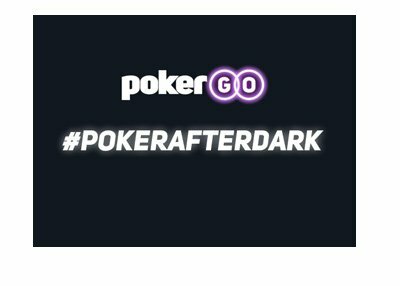 Today was a particularly ridiculous day, as the record for the largest ever online poker hand was broken THREE times in just a couple of hours. First "durrrr" set the record with a $618k pot over "LarsLuzak". "durrrr" held A-9 for two pair and picked off a very large bluff attempt from "LarsLuzak". Then, just a few hours later, John Juanda won a monster $678k pot off of Tom "durrrr" Dwan. The two players got all of their money into the middle pre-flop, with Juanda holding pocket Kings and Dwan holding pocket Aces. Dwan was looking good until the river brought the King of hearts, and Juanda was shipped the then-record pot. Just a few moments later, Phil Ivey won a massive $687k pot from Juanda. Juanda started the hand with a stack of about $680k, while Ivey had $324k. Dwan, crippled from the last hand, was in the SB while Ivey was in the BB. Juanda had the button. Juanda raised to $4,500 pre-flop. Dwan was all-in from the SB (for just a couple K), and Ivey raised to $17k from the BB. Juanda re-raised to $55k, and Ivey called. The flop came A-5-10 with two spades. Ivey checked, Juanda bet $112k, Ivey pushed all-in and Juanda called. 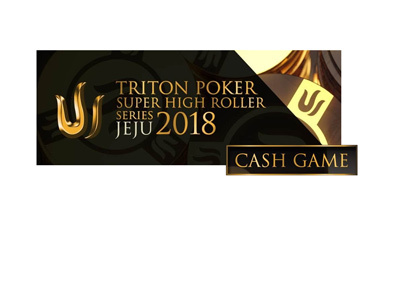 If Juanda had won this pot, then he would have been the second player to ever top the $1 million dollar mark on Full Tilt Poker in the $500/$1000 NLHE cash games (along with "Ziigmund"). Ivey showed pocket Tens for middle set, while Juanda showed the K-8 of spades for the second nut flush draw. The turn was the three of clubs and the river was the nine of hearts. 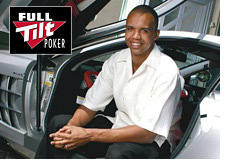 Ivey's set held up, and he was shipped the largest online cash game pot ever ($687k). Before today's action, the previous record was held by "patatino". "patatino" famously won a $610k pot against Hac "trex313" Dang in mid September with a pair of twos. On a flop of T-6-8 with two diamonds, the two players got their stacks in the middle with Dang holding the J-9 of diamonds and "patatino" holding the Q-2 of diamonds. The turn was the two of hearts, giving "patatino" a pair of twos. The river was the harmless four of clubs, and "patatino" was shipped the massive pot. 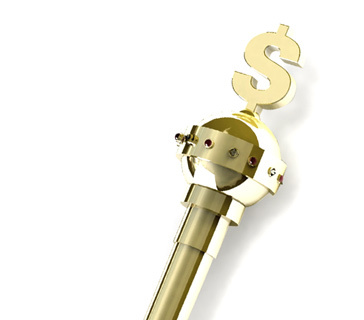 Saturday was a particularly ridiculous day for high-stakes action on Full Tilt Poker. There were a total of eight pots (that I counted) that were over $300k, six pots that were over $400k and three pots (that I already described) that were over $600k. Two of the pots (the $687k pot and a $451k pot) belonged to Phil Ivey. The games are still going on right now and there are some very large stacks in play. It could just be a matter of time before a new record is set..